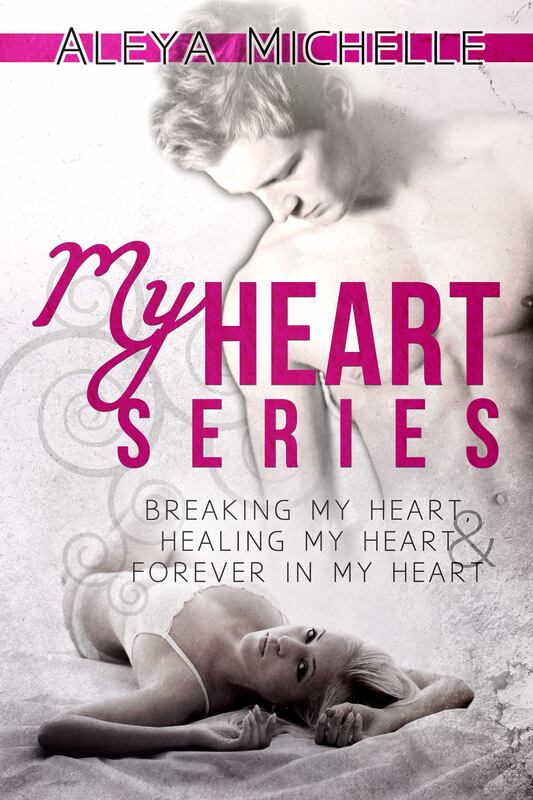 MY HEART SERIES BOX SET – Breaking my Heart, Healing my Heart, Forever in my Heart. 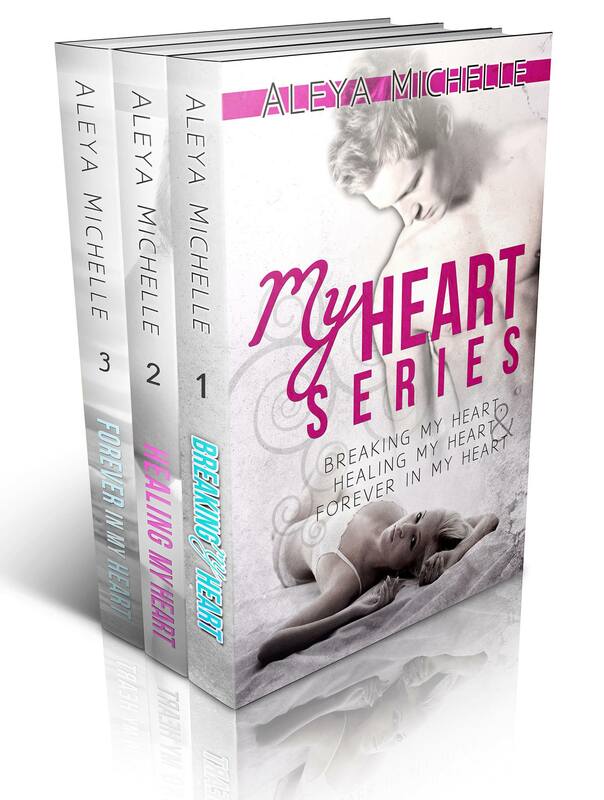 All 3 titles in My Heart Series in one AWESOME BOX SET!!! Their magnetism drawing them back into each other’s embrace was far too strong. And can Kade & Roxy’s Love withstand the chaos and turmoil that is heading their way?